Welcome to ’The Missing Peace’! 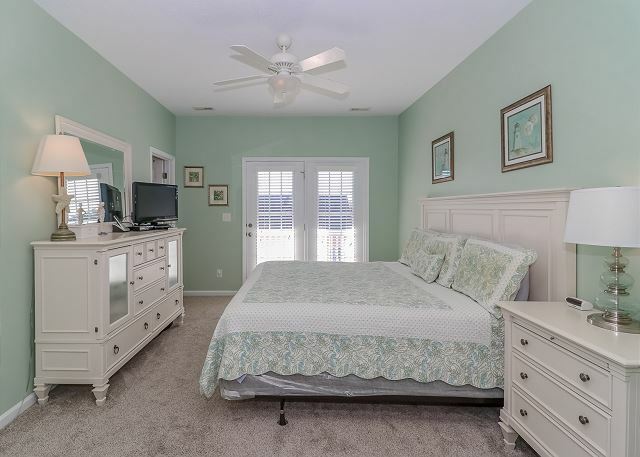 This 6 bedroom, 5.5 bathroom professionally decorated home is a short block away from the beautiful Surfside Beach and Atlantic Ocean. 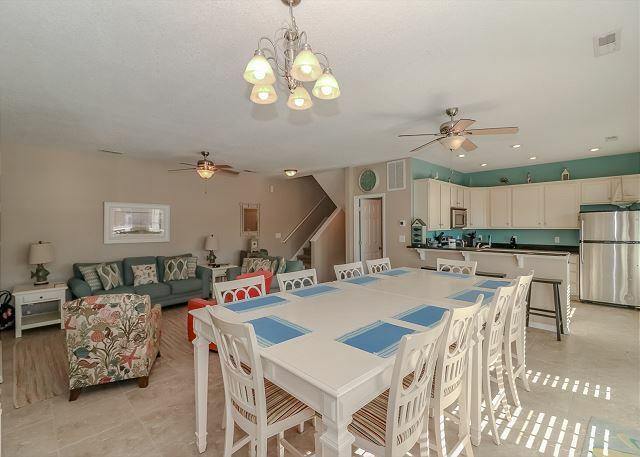 Enoy a large open kitchen/dining/living area that allows for easy entertaining and gatherings. Well equipped kitchen with all large and small appliances, dinnerware, cookware, glassware & utensils to prepare and serve meals. Living area comes with all the comforts of home with plush furnishings and TV for your enjoyment; continue throughout the home and you will find inviting and open bedrooms with a TV in each as well. 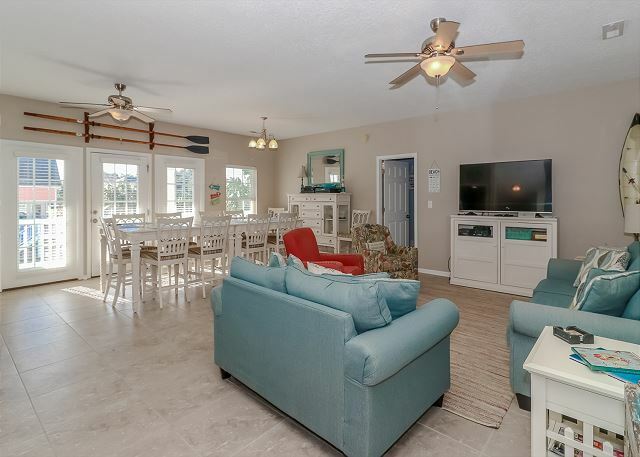 The Missing Peace boasts large furnished, covered porches to take in the sunset or sunrise while relaxing with your family. 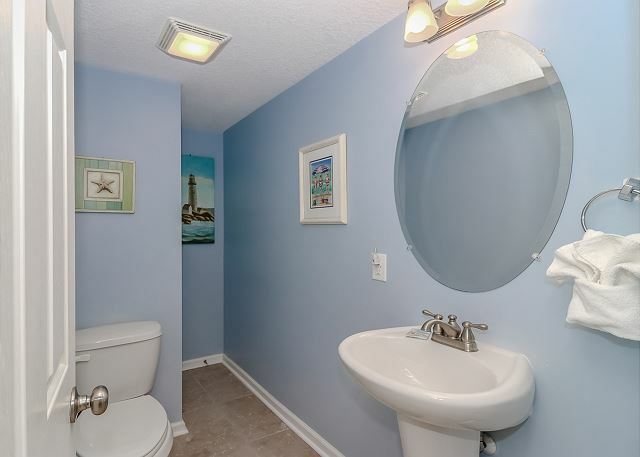 Exterior amenities include a private pool, outdoor shower, and ample parking for six vehicles.